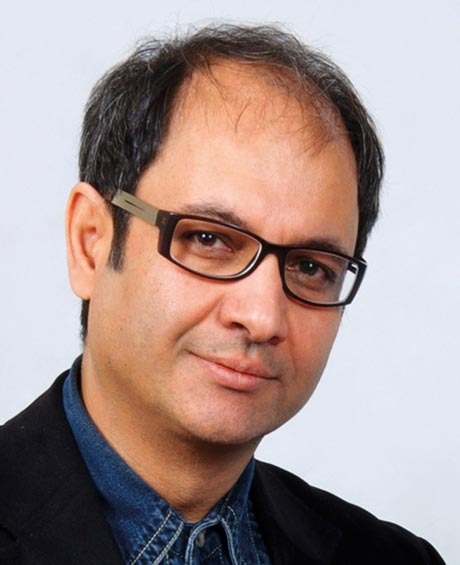 Shahram Afshar is a qualified electrical engineer (Technical College in Teheran/Iran) and designer (Pforzheim University of Applied Sciences/Germany). He brings with him decades of experience as a professional industrial designer in the German automotive industry as well as in the ropeway industry in Austria and Iran. In addition to his native Farsi, Shahram speaks fluent English and German. He is now resident in Iran and assists our team as representative and project engineer in Iran and its neighboring states.